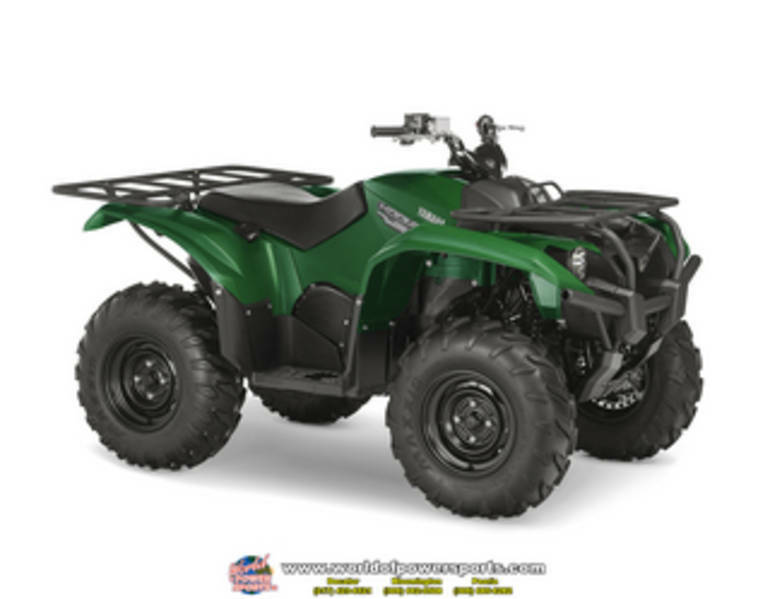 2016 YAMAHA YFM70KPXGG, 2016 YAMAHA KODIAK 700 EPS 4WD UTV owned by our Decatur store and located in DECATUR. Give our sales team a call today - or fill out the contact form below and have one call you! All Yamaha pictures are kind of Yamaha HD motorcycles picture was taken, including motor fuel gauge, engine, engine mounts, tires, fuel tank, the car handles, lights and so on, 2016 Yamaha YFM70KPXGG full-screen viewing,2016 Yamaha Motorcycles today Price: $8,199 .